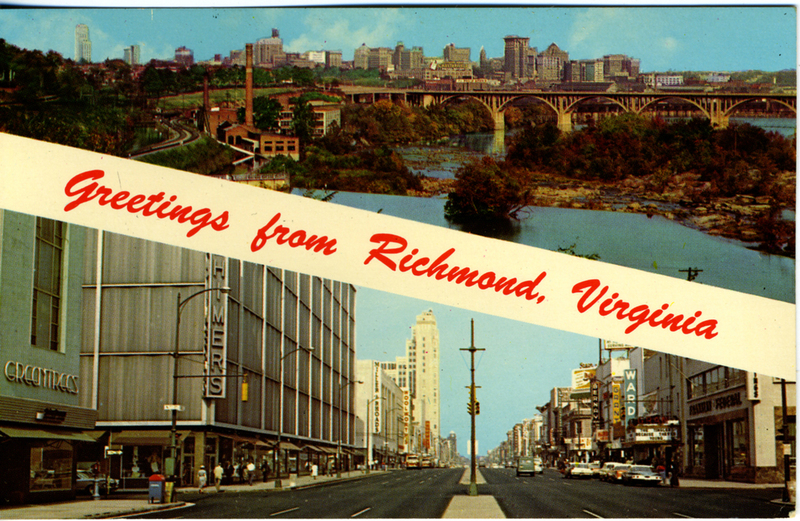 Richmond, VA is the birthplace of the most thought-provoking and gory band in the universe, GWAR. 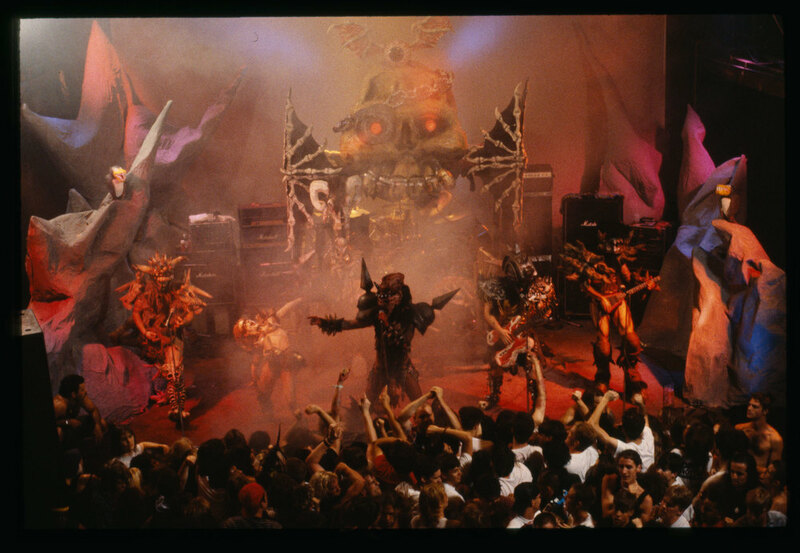 Formed in 1985, the twice Grammy-nominated shock rock performance band is known for its creative shows. 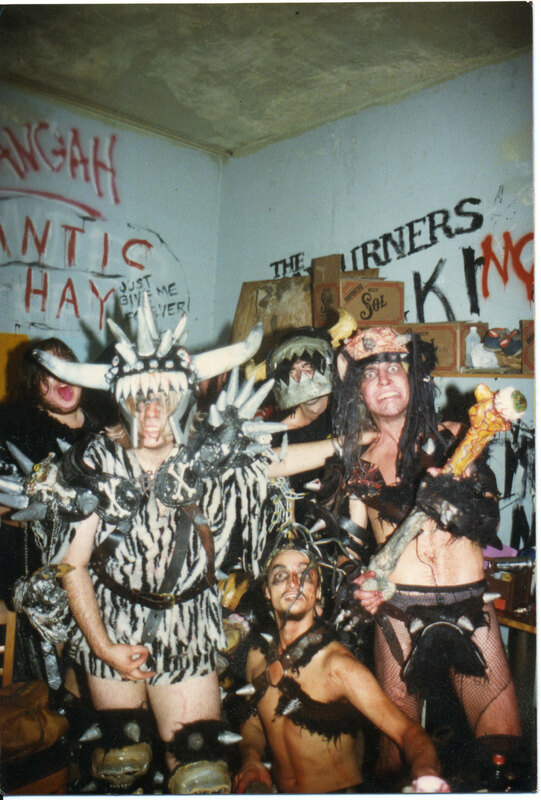 GWAR’s members include artists and musicians who compose their own music, design and build all their own props and costumes and elaborate stage sets. 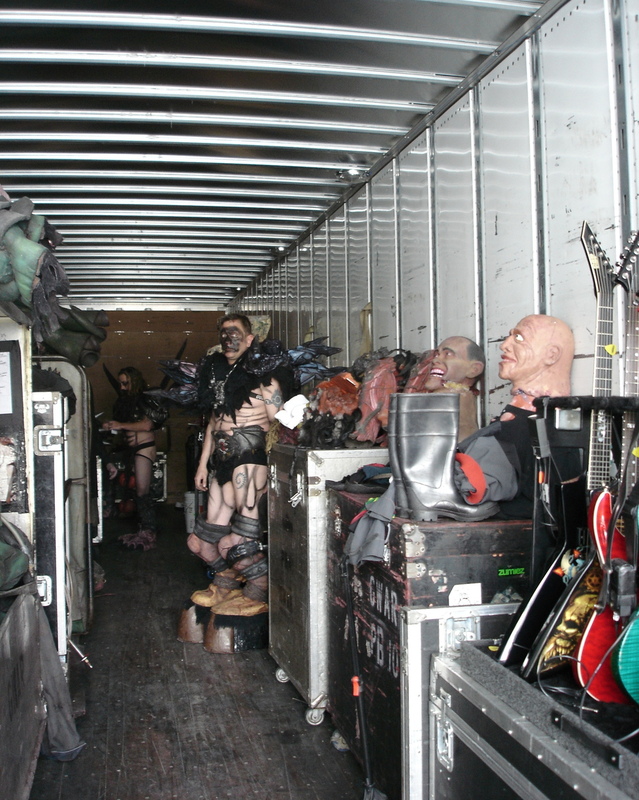 Some of these costume pieces reside in the Rock and Roll Hall of Fame, The Grammy Museum and The Valentine Museum. 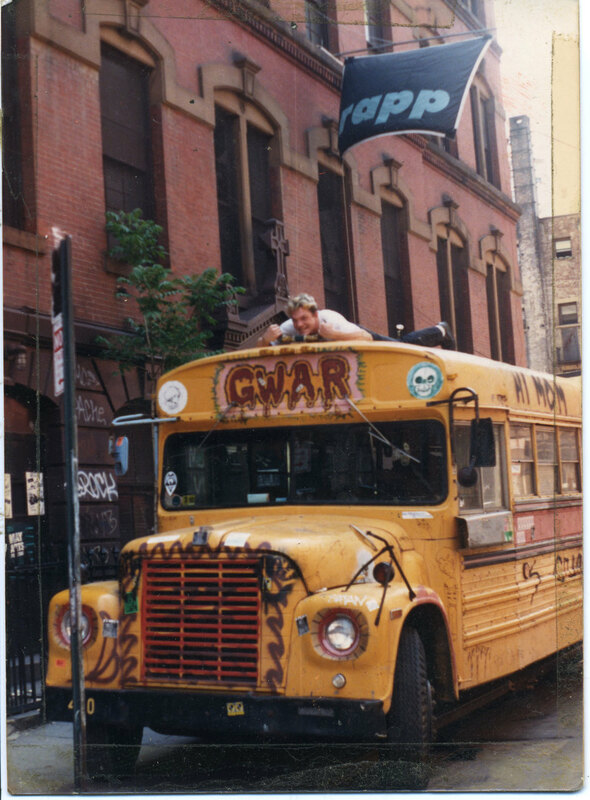 Let there be GWAR is a multi pronged / media experience in development to kick off in Richmond Virginia that includes a documentary film, museum show complete with a 300-page catalog and, of course, a GWAR show like never seen before. 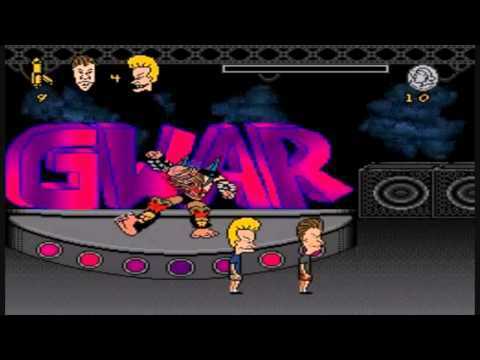 “In a genre where the line between parody and reality is constantly blurred, only metal rockers GWAR know which side they stand on," wrote SPIN Magazine.